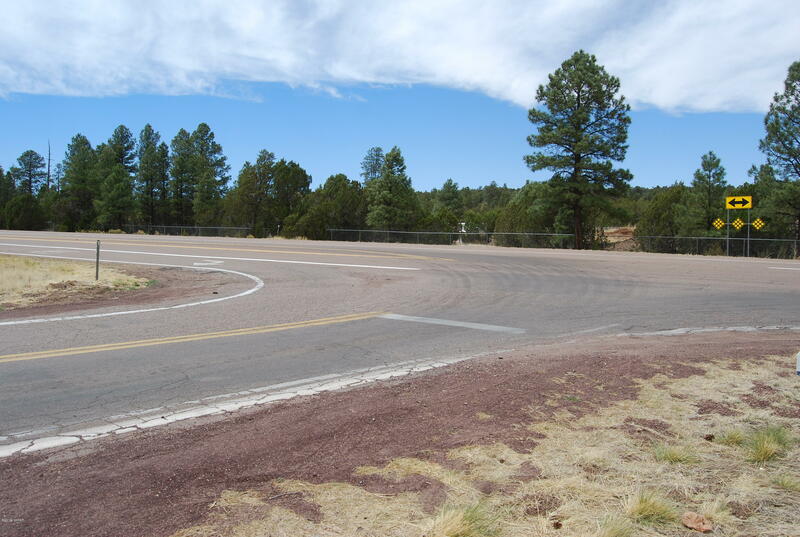 Great area to advertise or promote a business! This is a high car count area in the White Mountains. 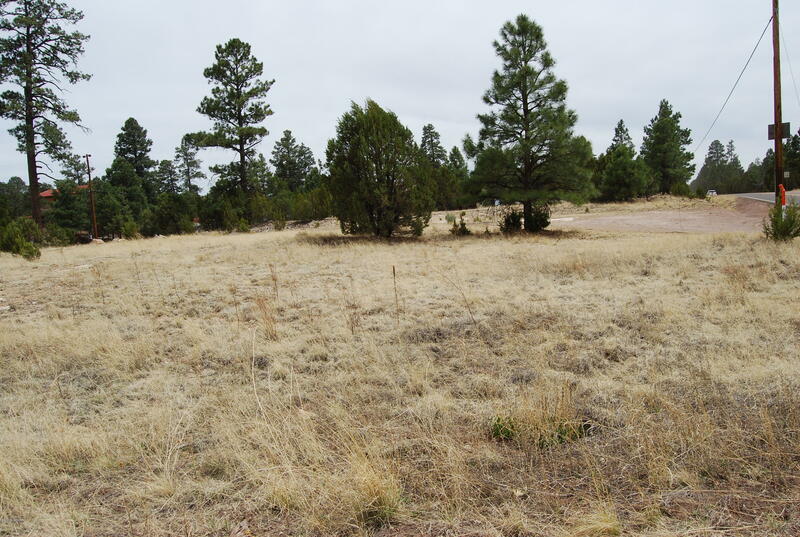 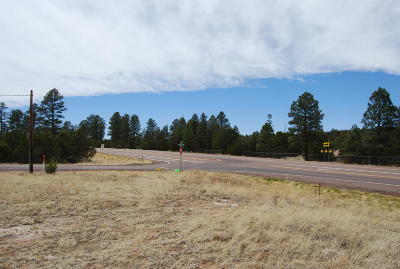 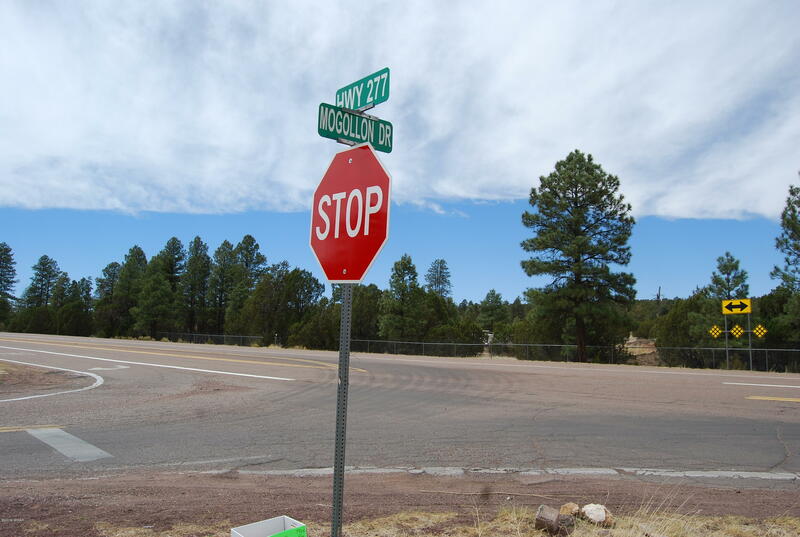 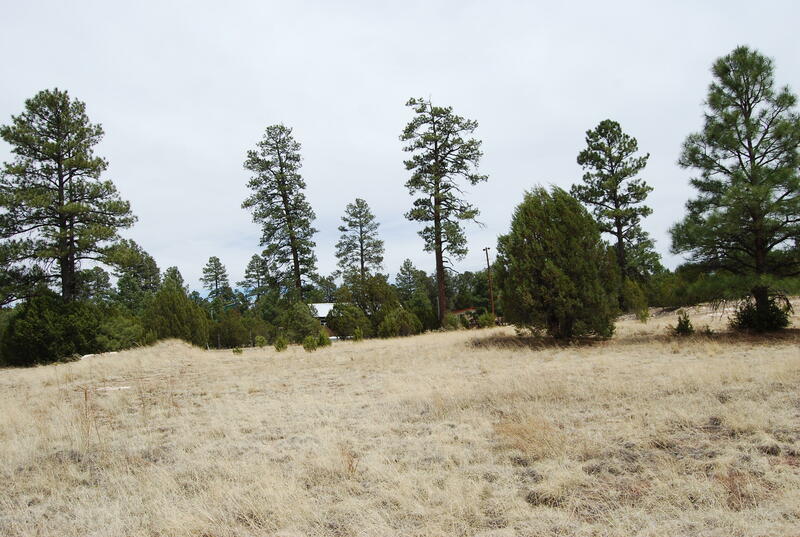 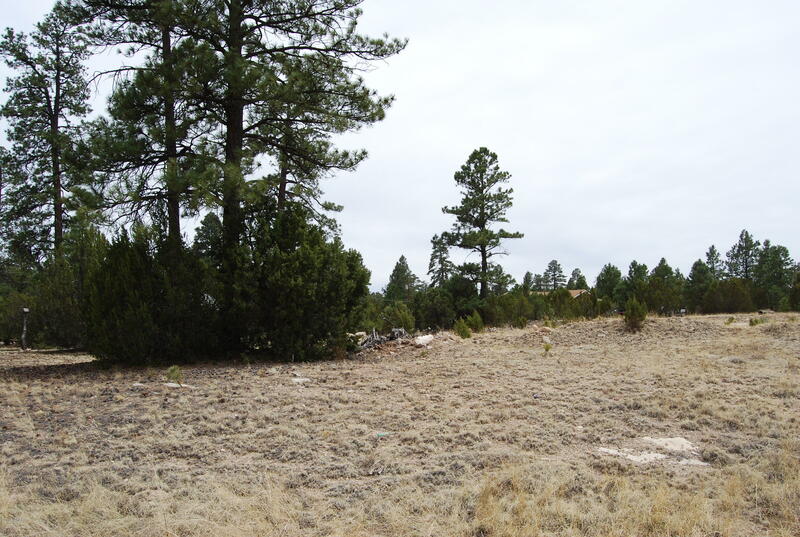 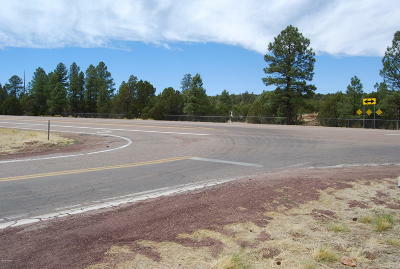 Zoned for commercial or residential and highway frontage for exposure. This lot can be commercial and/or residential so you can live and work in one place! Great location. Land offers a mostly clear lot with some trees for accent. 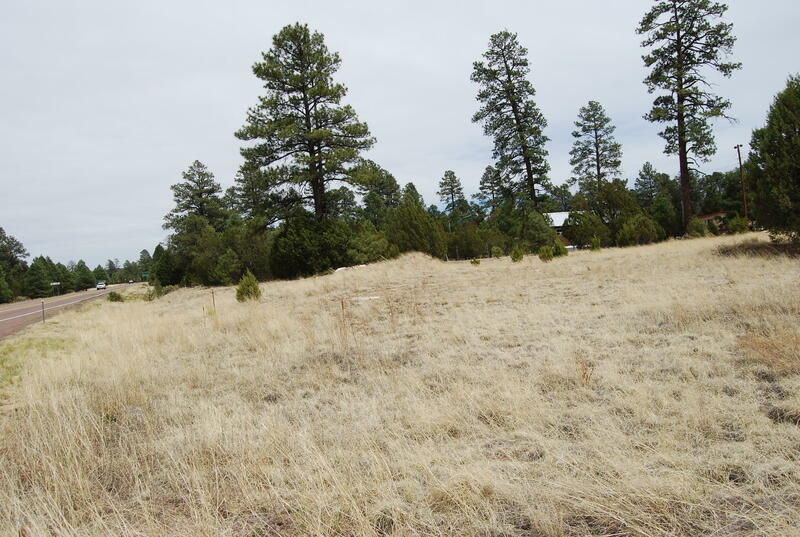 Both parcels total .85 acre. 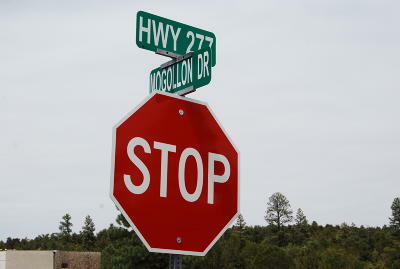 Taxes for 2017 206-11-260 $287.70, 206-11-256 $184.14.